It’s kabali fever all around. Superstar Rajini’s kabali release confirmed and 22nd of July is going to be a big day for all fans around the world. This gangster action movie passed with a U-certificate with few cuts on July 11th. Fans are going to witness the magic of ‘thalaiva’ for 2 hours and 32 minutes, which is said to be the run time of the film and the advance ticket bookings are already crashing the websites. A startup company in Chennai declared a holiday on kabali release day. Tickets for 400 screens sold out in just 2 hours, This all tells you about the electrifying movie kabali. Produced by Kalaipuli S Thanu, under the direction of Pa ranjith, the film is made in Tamil and dubbed in Telugu, Hindi and Malayalam where Rajini has huge fan bases. It is reported that ‘kabali’ is going to be a story about life of a don fighting atrocities against Tamils in Malaysia. The theatrical rights have been sold to various distributers around the world for record prices. The movie will be hitting more than 4000 screens in India and 400 plus screens overseas. The phenomenal hype around kabali is estimated that the film will make highest pre-release business. 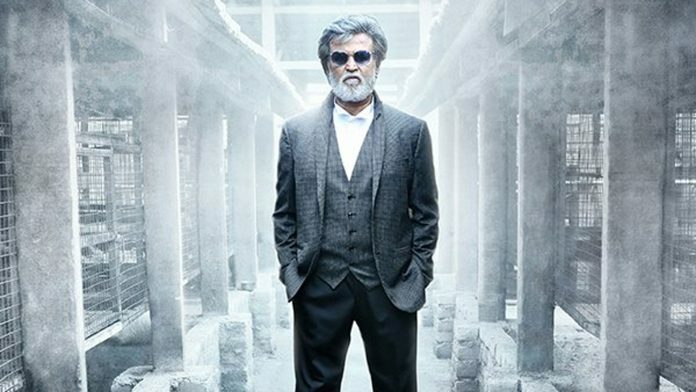 The buzz is that film is going to cross 200 crore mark and the trade sources are trying to in cash the craze over Rajini. It is predicted that 95 percent of the theatres in Chennai and suburbs are going to screen it. Cinemas are gearing up for the release of kabali starting with premiers on 22nd midnight and planning for 5 shows a day. Many other Chennai-based multinational companies are pressuring multiplexes for corporate bookings for the weekend. Meanwhile, ticket fare is reaching the mark of Rs.700 in some multiplexes, but it is never too costly to afford when it’s a Superstar Rajini’s film.